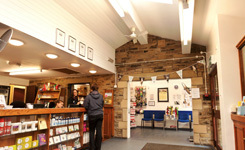 Dalehead Veterinary Group Farm Animal Practice is a long established independent practice with its main surgery based in Settle and two satellite branches at Gisburn and Bentham. 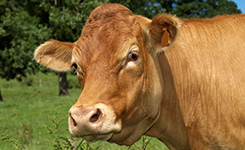 We provide farm veterinary services to the Yorkshire Dales, East Lancashire and Cumbria. We provide comprehensive advice on herd health and flock health programmes and stock a full range of cattle and sheep wormers, vaccines, pour-ons and animal healthcare products which we aim to supply to our clients together with expert impartial advice from both our vets and AMTRA qualfied support staff on their most appropriate use. 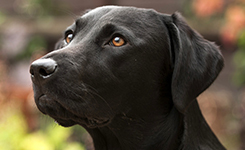 Our monthly newsletters aim to keep our clients informed on formal animal health issues and give practical advice. Much of the routine work on farms involves fertility work, many of our dairy farmer clients having weekly, fortnightly or monthly routine visits. We offer a full pregnancy scanning service with both battery-operated and more conventional plug-in scanners determining pregnancy from 30 days post insemination. Neil and Ian are already holders of the Diploma in Bovine Reproduction and John and Russell are pursuing an interest in embryo transfer work. We currently have five full-time dedicated farm animal vets with experienced back up from several other members of the practice. Here are a selection of useful links.